Become one of our most valued partners by donating to the FEED HUNGRY MINDS. All donations will go to various projects that will benefit poor elementary and high school students as well as the out of school youth. To donate via PayPal, please click the donate button and complete the process. A digital receipt shall be sent to you after successful transaction. Important: You must have a PayPal account to be able to donate with this option. Thank you. 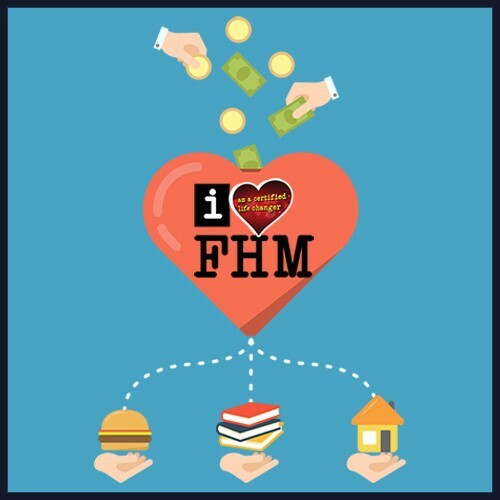 Peso Savings account: Feed Hungry Minds Library Inc.
Account name: Feed Hungry Minds Library Inc.
FEED HUNGRY MINDS accommodates youth and professional volunteers to assist in our programs in the communities. Projects are open for volunteer works that includes tutorials, remedial classes, read-along program, feeding program, health-medical and dental missions, cause related events and fund raising events. You can be part of Feed Hungry Minds by just completing the form at the bottom of this page. Please fill up form below and enter your pledges and/or volunteer service in the message box. Thanks and GOD BLESS YOU for your generosity.